Louise Coysh has been appointed the University of Southampton's first Associate Director (Arts and Culture), a role that will strengthen the University's strategic engagement and development of the arts on campus, in the city and region. Louise has wide ranging experience of strategic planning of integrated arts programmes and expertise in commissioning, fundraising and managing world-class initiatives in art and non-art contexts, including working with exhibitions, performances, public realm projects, engagement programmes, digital resource development, publishing and event management, most recently as Senior Curator of Art on the Underground, the art programme for Transport for London (TfL). 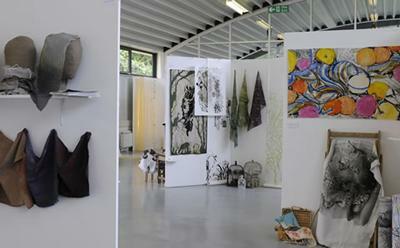 “Louise will be working to strengthen the arts offer at the University of Southampton at an exciting moment as we develop the vision for the Southampton New Arts Complex as the new home for the John Hansard Gallery and as we seek to integrate and embed the arts across all our campuses," said Jane Savidge, Director of Library Services and University Arts Strategy Coordinator. "We are delighted to welcome Louise to the University and the City at such an important time for Southampton." 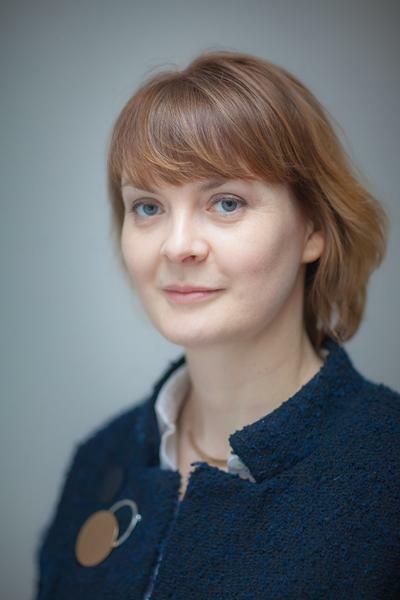 “I’m thrilled to be taking up this exciting new post of Associate Director for Arts & Culture at the University of Southampton at this extraordinary moment for the City’s thriving arts scene, ahead of the opening of Southampton New Arts Complex," said Louise. "I look forward to working with students, staff, arts organisations and the wider community of Southampton, to build upon the University’s extraordinary ambition for the arts."